Lobster, Lena loves it. 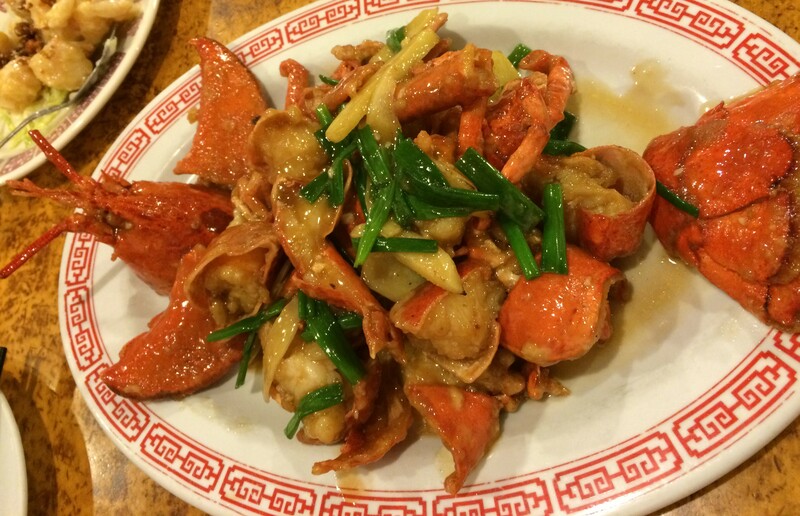 For her birthday we wanted to get her lobster, so we went to Chinatown in Seattle and decided to try Honey Court. 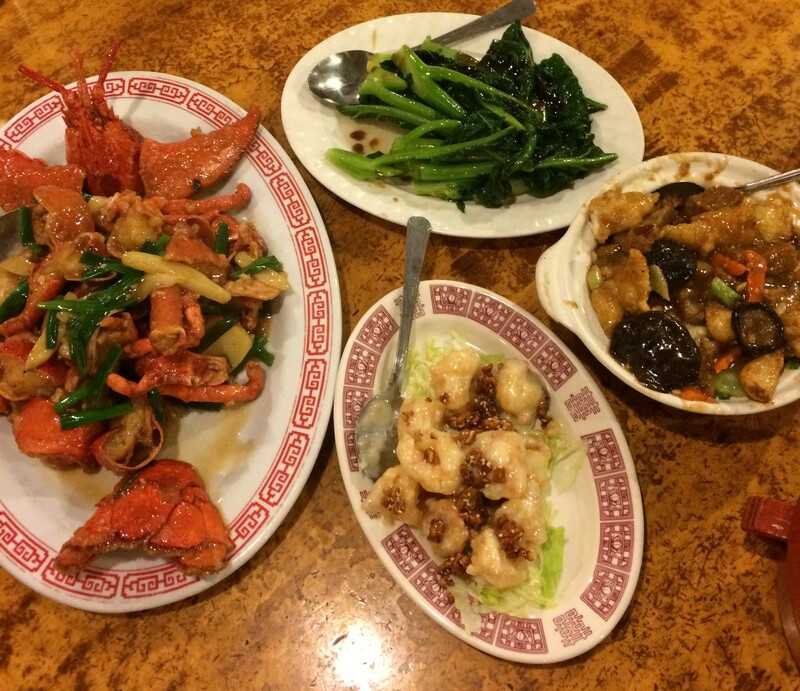 They had lobster, and of course, Cantonese food, which we always love. 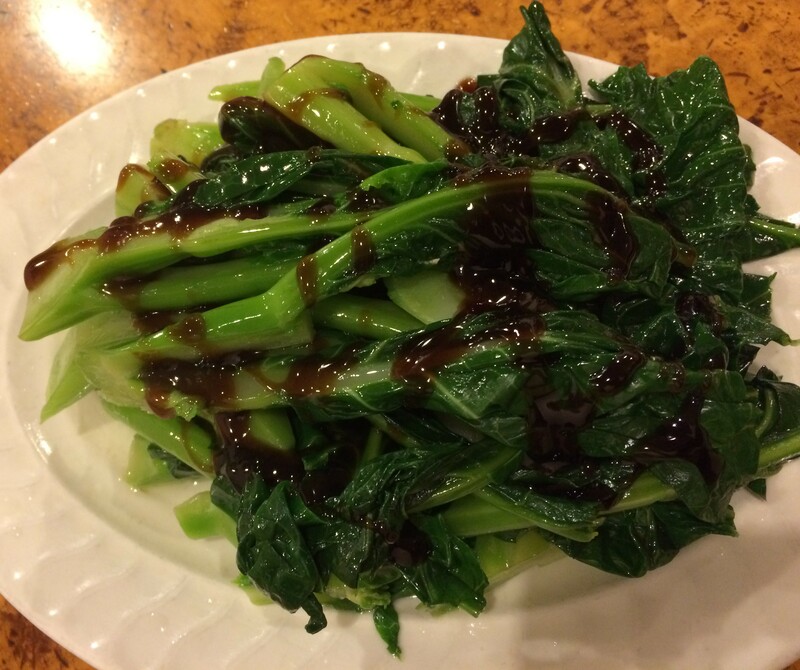 Honey Court is the kind of Chinese restaurant that I grew up with. An English menu but with specials in Chinese written on the wall. Tanks of seafood and waitstaff running around. I love the atmosphere. The lobster was sweet and succulent. It was their “Big” Lobster, not the normal ones that they have. A little pricey, but worth it! 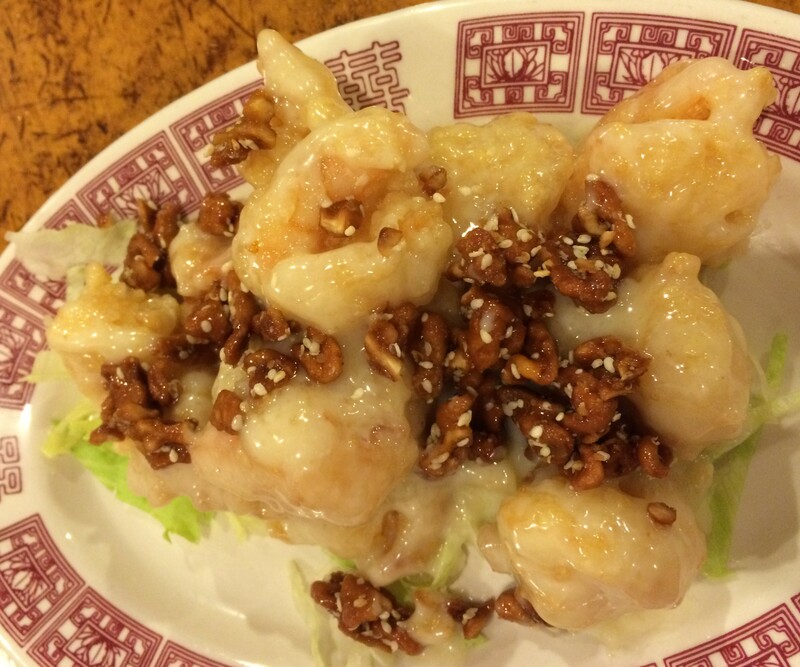 Of course we need to have one of my favorites, Prawns with Honey Walnuts! The mayo sauce, the walnuts and the fresh prawns. Yes, please give me more! We always also like a nice Fish Casserole, and this one is pretty good! The meal altogether, yes, it is the best meals that you can think of. One of two more things and this would be heaven, or one of those meals I want if I was on death row (add Sweet and Sour Pork for sure). 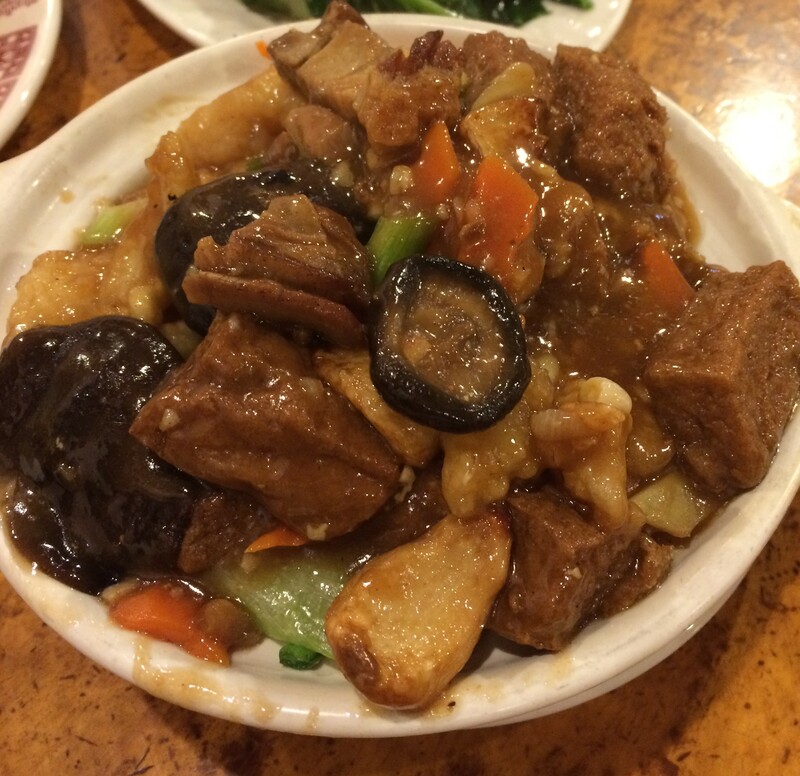 Honey Court, one of the underrated restaurants in Chinatown here in Seattle. Posted in Chinese Food - Anything & Everything, Seafood, SeattleTagged Chinatown, Lobster, Seafood, SeattleBookmark the permalink.